Finding a simple, clear crochet pattern can be difficult. There are plenty of options, but do you really have time to comb through them all to find the ideal project? If you’re stuck and want some help sifting through the thousands upon thousands of blogs, websites, youtube videos, and pins, there are three websites that are concise, user-friendly, and have specific search engine options. The first website is Ravelry which can be used to search and store patterns in a queue or “library”. I’ve used Ravelry for several years and prefer it over all other websites because I can be very specific with my search, even down to how much yarn I have and the size of the needle I want to use. Ravelry also allows you to showcase your work, upload patterns to sell, and connect with other fibre artists. It’s the complete package – without costing a dime in membership fees. I also appreciate that they don’t send out e-mails to clog your inbox. The next site is Lion Brand, which is crisp, professional, and has several free patterns available. When I want to browse free patterns and read through them, I’ll visit this site. While it doesn’t have all the bells and whistles of Ravelry, I do like its pristine look and quality options. It’s also helpful because you can buy your materials on the site, and if you sign up for their e-mails, you’ll receive alerts about their deals and new patterns. The last site is Happy Berry, run by Laura Eccleston, who also produces crochet video content on YouTube. 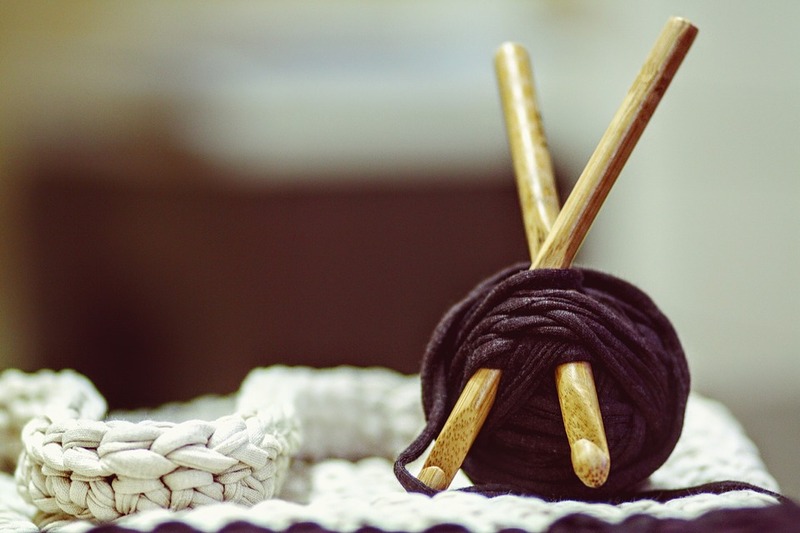 If you want help learning a new stitch or following a pattern, this is the site for you. She has several fun patterns available for free on the site, including holiday projects, amigurumi, and baby clothes. I enjoy Laura’s beautiful photography, the bright, cheery tone of the website, and the clear instructions in the videos. When searching for free patterns or new projects online, don’t let yourself get overwhelmed. Find two or three sites you really like, join a forum, and see how far you get with those. You can always branch out and discover more later.